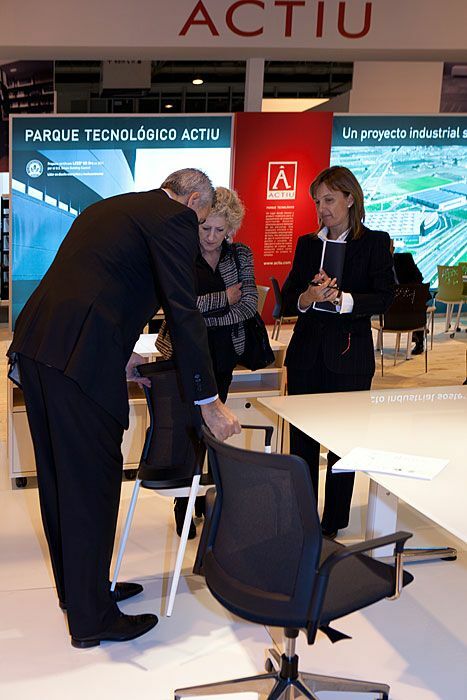 It has recently been certified with Leed Gold by the USGBC, the company from Alicante, has shown through its products its innovative philosophy where they have combined efficiency and sustainability. 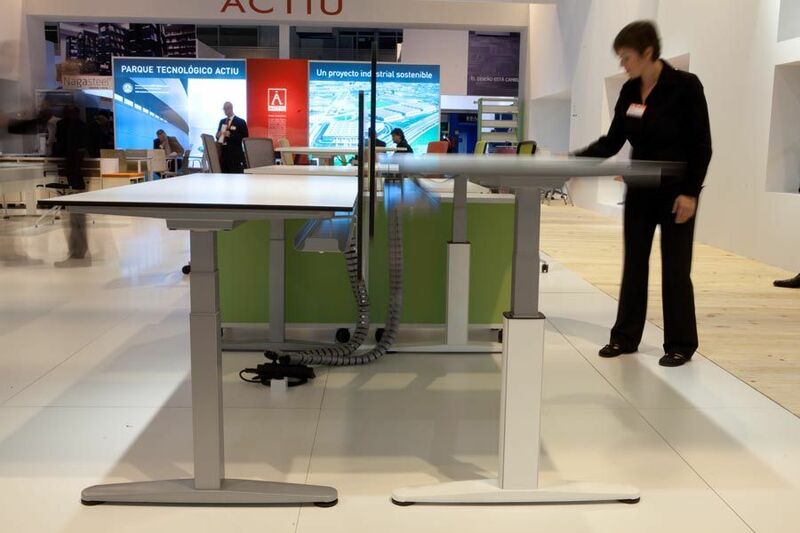 In this way, amongst the solutions presented the products for dynamic work spaces from the Mobility program – electronic lifting tables, Modul + S, a modular filing system, configurable according to the necessities of space in each moment, or the development of the operative chair TNK 500, whose engineering is patented by Actiu, and is fabricated using aluminium injection and employs the latest materials, converting it into a light and very comfortable chair for daily use. 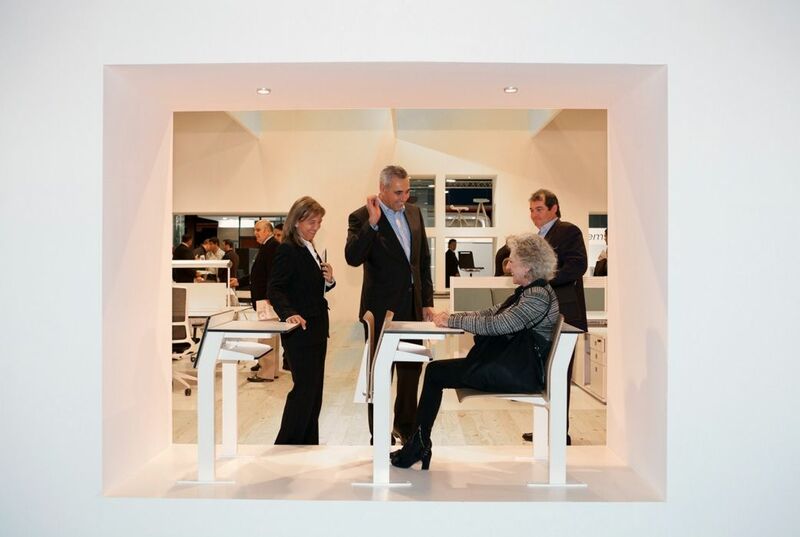 Furthermore, another of the star products of the fair, was AUDIT and URBAN chairs for multifunctional spaces, as well as, the desks for Universities, SIT-DESK, causing a very good impression amongst the attendees, who have appreciated the strong commitment that Actiu have made in a moment that is difficult to invest and create new products. 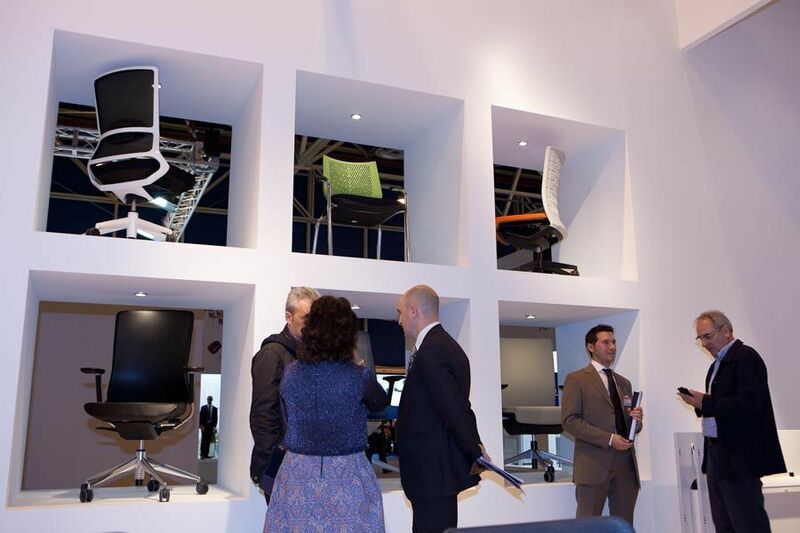 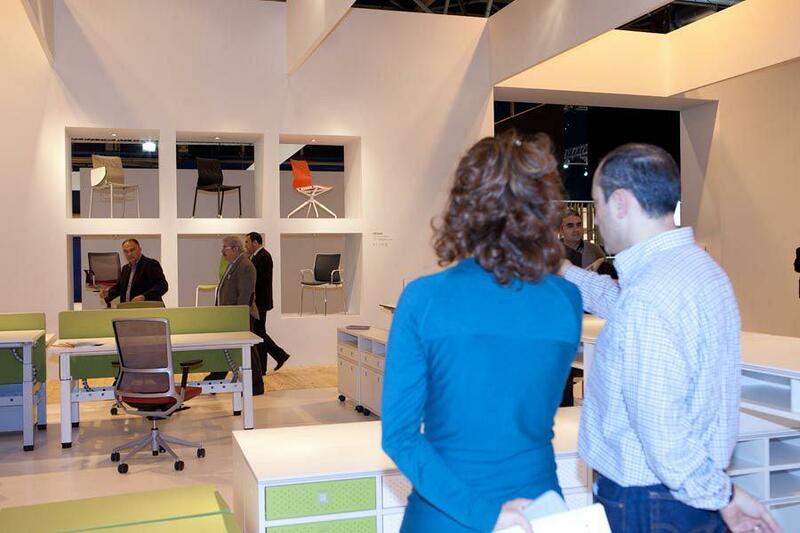 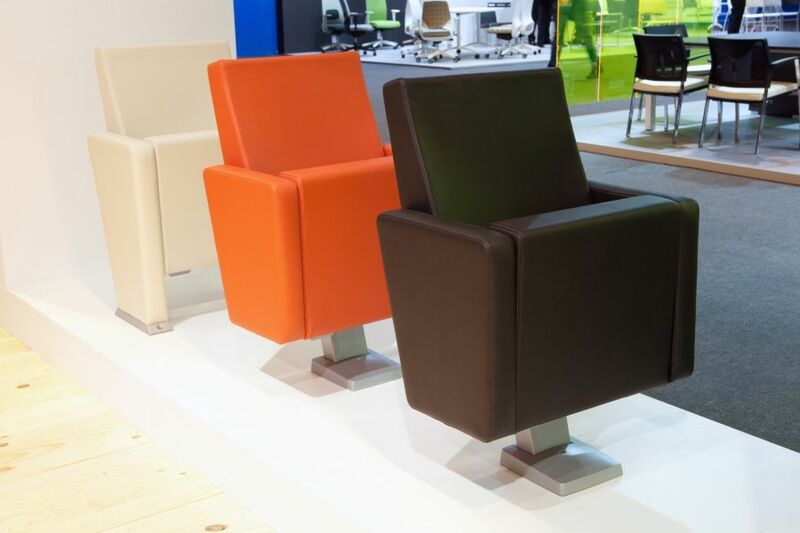 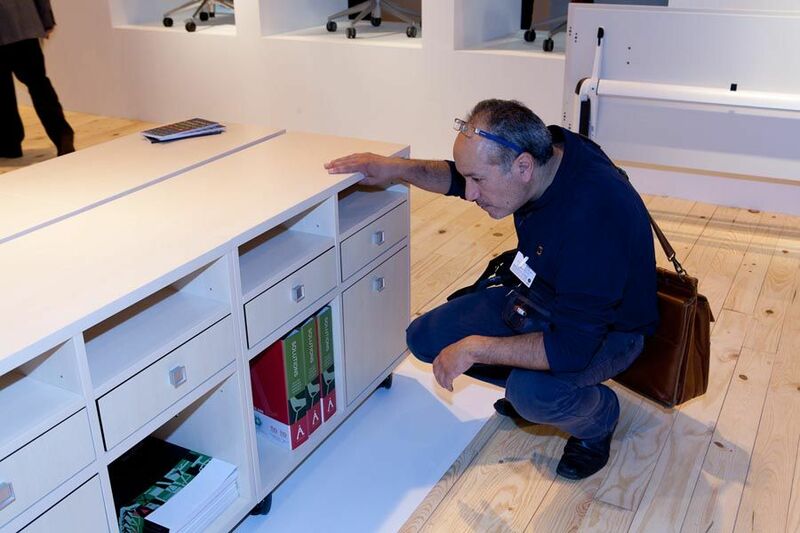 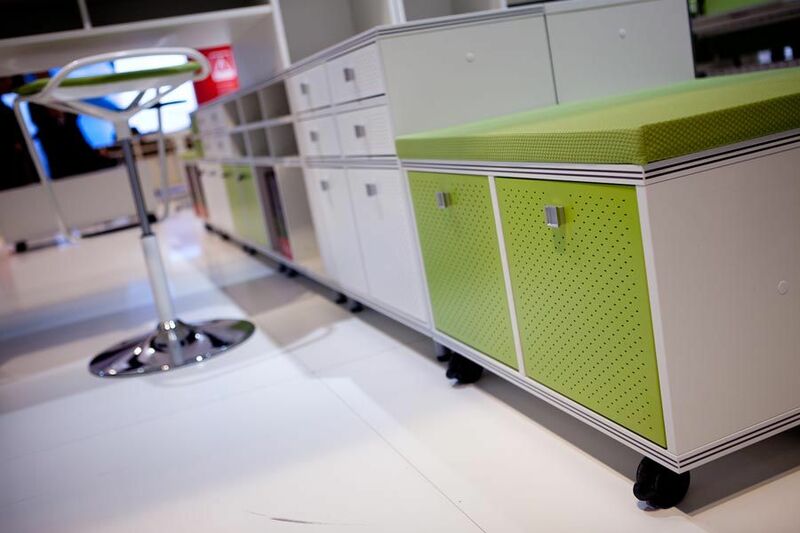 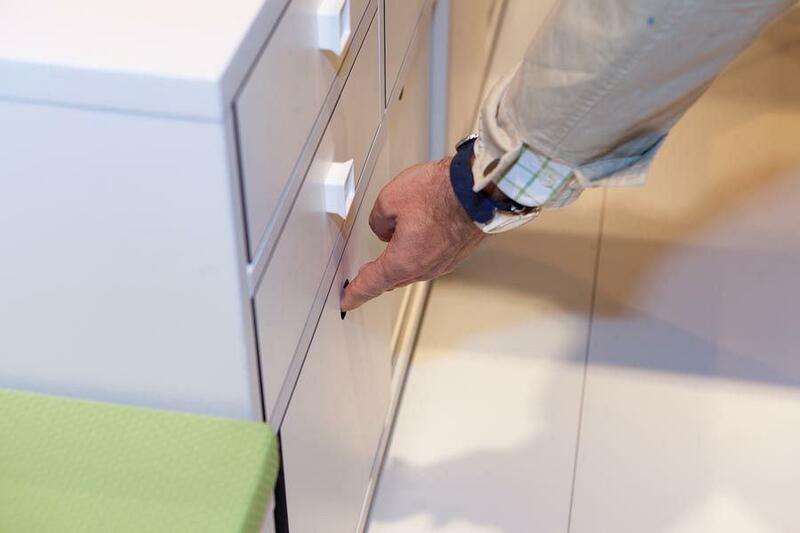 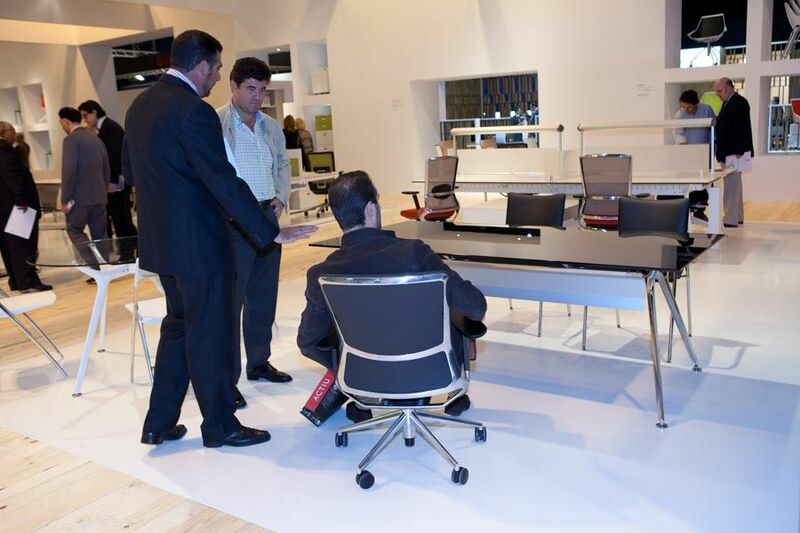 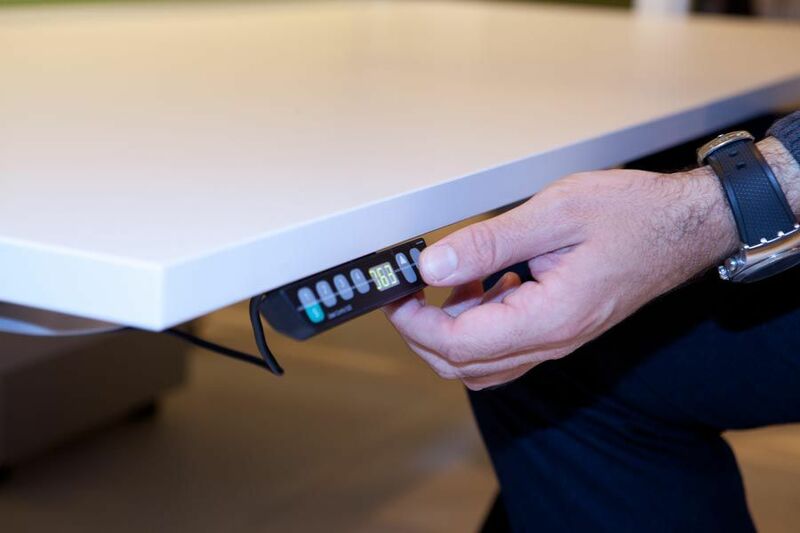 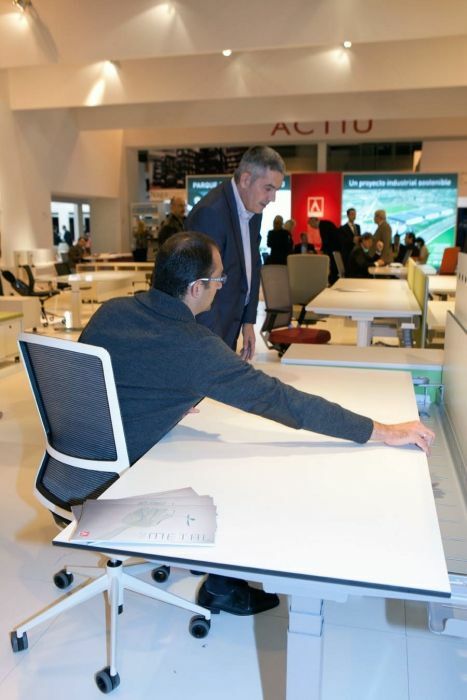 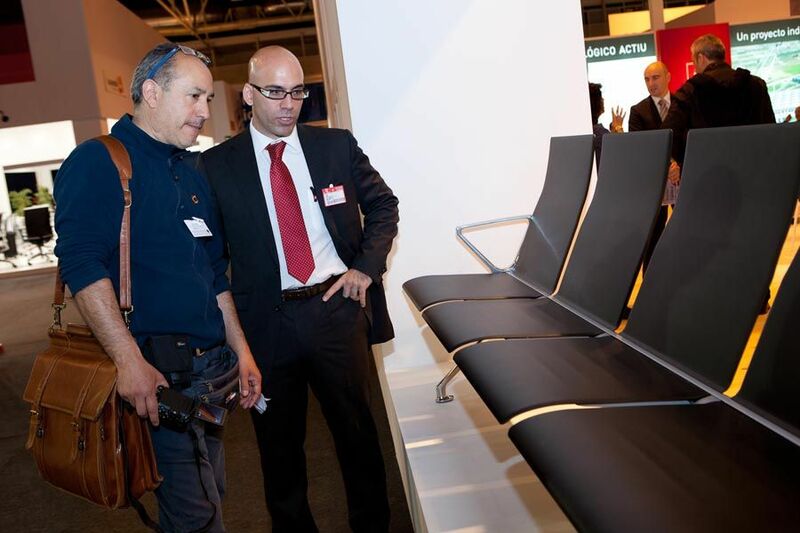 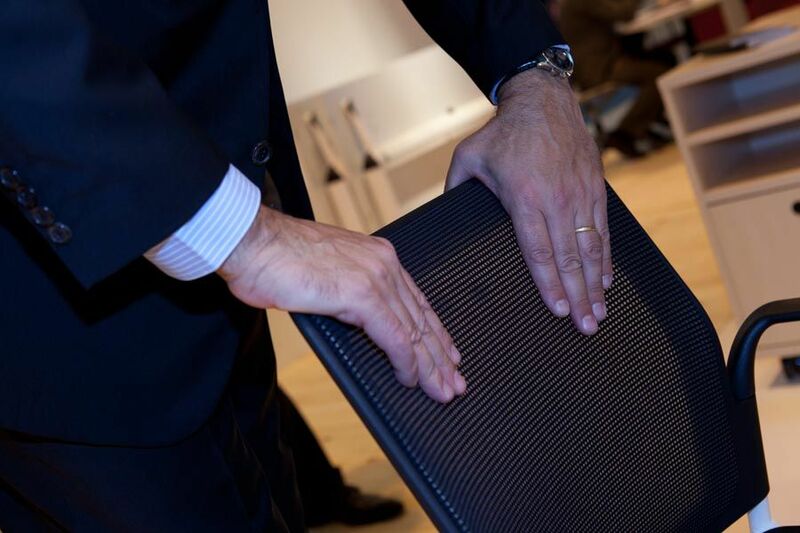 OFITEC is the most important appointment at national level in the office furniture sector. 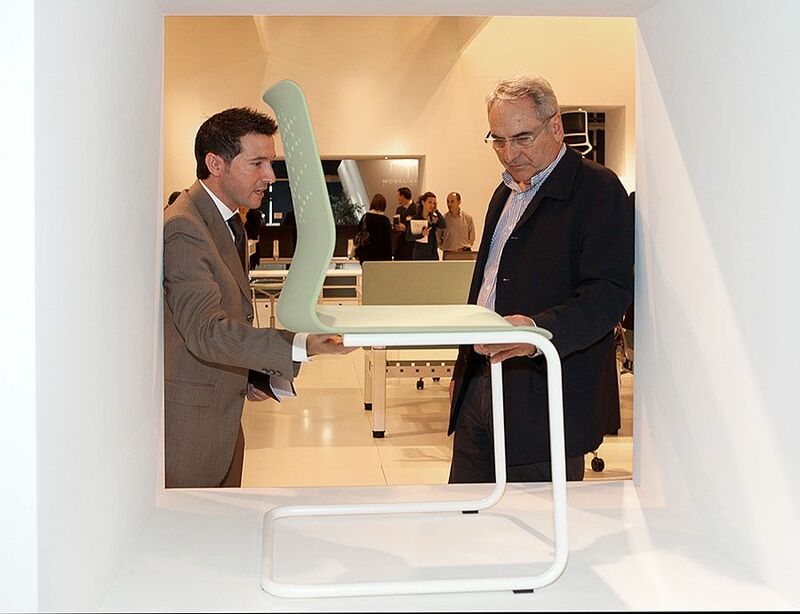 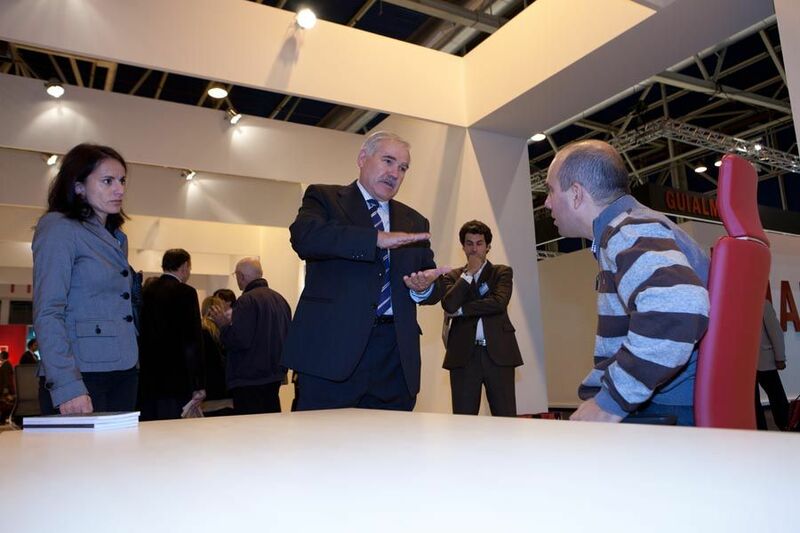 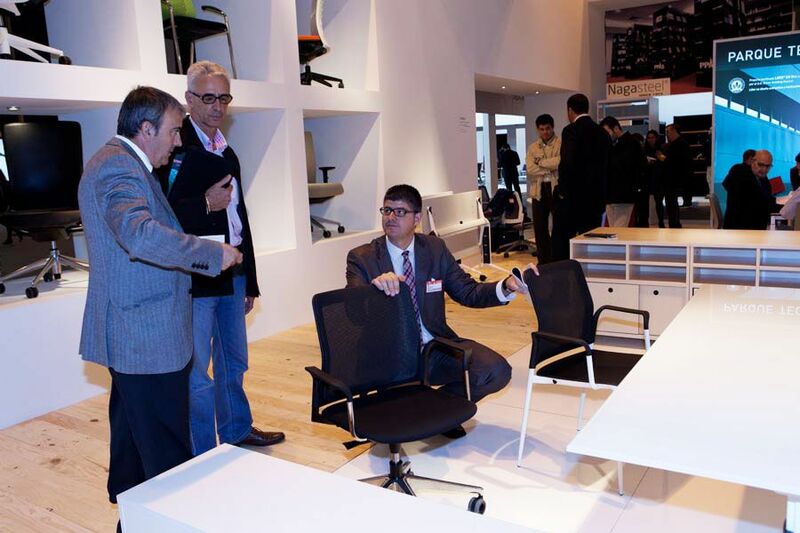 This year, IFEMA, with the support of FAMO (Manufactures of Office Furniture and General Professional Equipment) have carried out the event where a total of 25 companies exhibited their products. 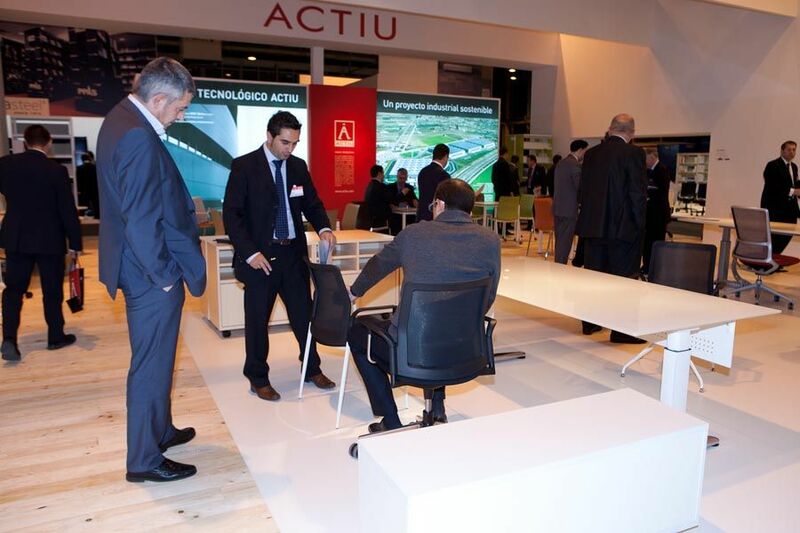 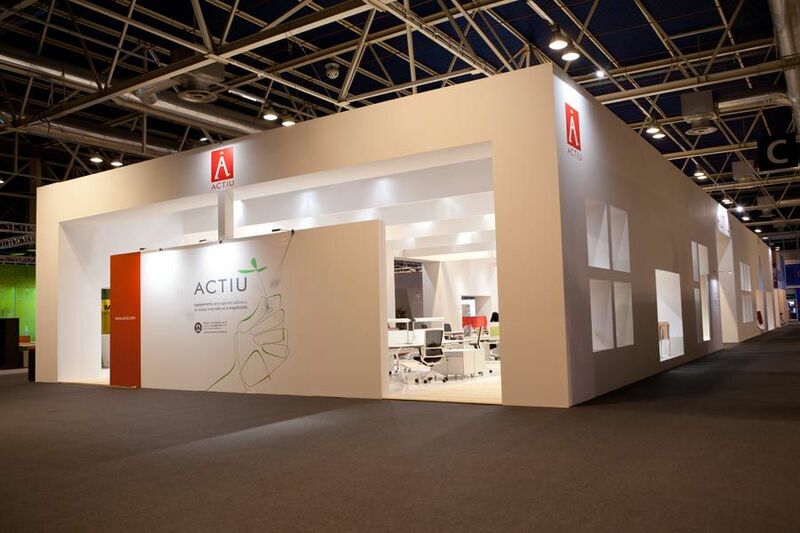 For their part, Actiu, have been faithful to the fair in Madrid for more than two decades, and once more, has shown its illusion, promise, confidence with the International Trade Fair for Office and Professional Equipment to meet the sector, clients, and friends that each year get together in Madrid with the company in Castalla. 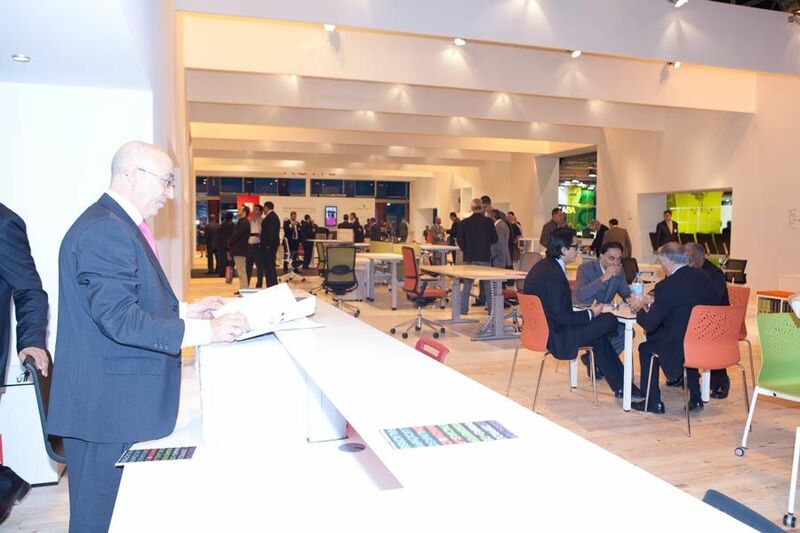 OFITEC, que venía convocándose con carácter bienal en los años pares, aplazó su décima edición a 2011 con el objetivo de reforzar el posicionamiento de la feria en el ámbito internacional que, a partir de ahora pasará a desarrollarse de forma alterna a otros acontecimientos del circuito europeo de ferias del sector.